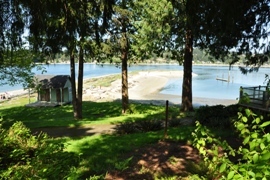 Five miles from Gig Harbor you will find a bridge connecting Fox Island to the mainland and abundance of waterfront property and view homes of Olympic Mountains and Mount Rainier. 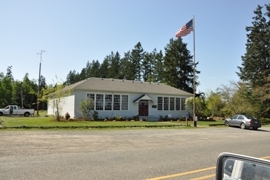 In 1881 the first real estate transaction of 56.5 acres sold for $118. 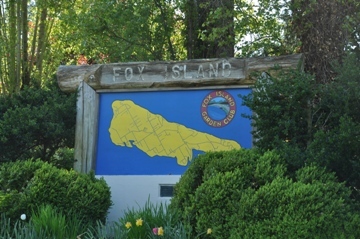 In 1956 the population on the island was only 120 but with the addition of the bridge, Fox Island has grown to around 3000 and considered a wealthy suburb of Gig Harbor. 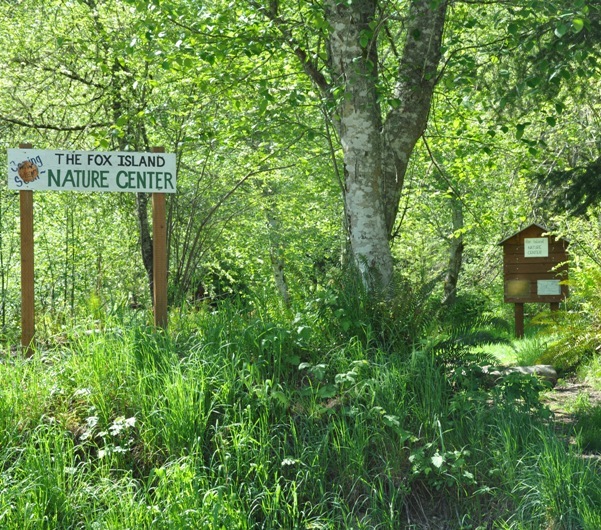 Notable places are the Fox Island Nature Center, Fox Island Community Center and the Sandspit.